Billed as the UK’s greatest ever celebration of film and TV comedy, Phoenix is joining the British Film Institute (BFI)’s Comedy Genius season to screen three comedy classics from past and present – Tampopo, Sidewalk Stories, and 9 to 5. Inspired by the BFI, Phoenix has added two further films in its own Comedy Heroes mini-season – Clue and L.A. Story – selected by two of its favourite stand-up comedians. Tampopo (Thu 10 Jan) is a tasty and hilarious take on the classic Western, transposed to Japan’s meticulous culinary scene. Sidewalk Stories (Sun 13 Jan) tells the story of an unlikely father-daughter pairing with all the elements of the great silent comedies. Celebrated musician Stephen Horne will provide live accompaniment. 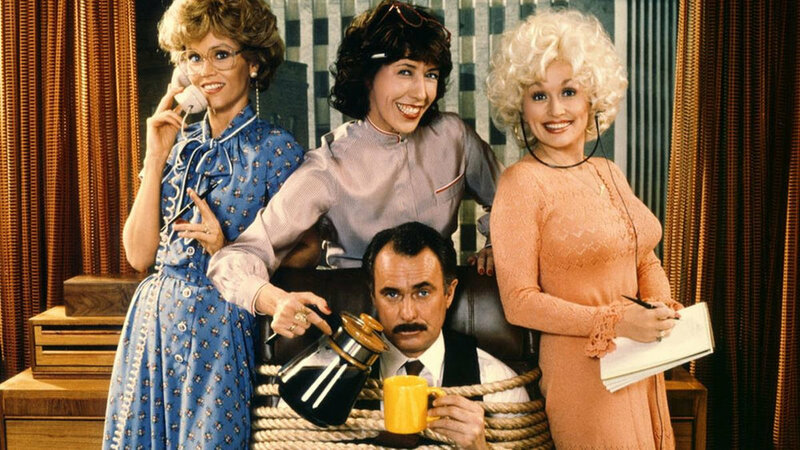 9 to 5 (Sat 19 – Sun 20 Jan) stars Dolly Parton, Jane Fonda and Lily Tomlin in an office revenge satire as three colleagues who take action against their tyrannical, sexist manager. Phoenix own comedy heroes were asked to choose some of their comedy favourites for its Comedy Heroes mini-season. Rose Mateo, winner of the Edinburgh Festival Fringe 2018, chose Clue (Sat 12 Jan), a spoof of McCarthy-era paranoia and ‘50s wholesomeness. Actor and writer Brett Goldstein (Adult Life Skills, Uncle) chose L.A. Story (Fri 25 Jan) in which Steve Martin stars as a wacky TV weatherman seeking spiritual counsel from an electronic freeway sign. Brett will introduce the film in person. All films are available to book online at phoenix.org.uk, by phone on 0116 242 2800 or in person at the box office. Tickets are priced £9.20 / £7.50 concession, and £6 for Under 25s and students.